SEQUIN COLOR CHART: Below is the color available for sequin gown, dresses or bikini. You can pick just about any color for your glittering show time costumes. 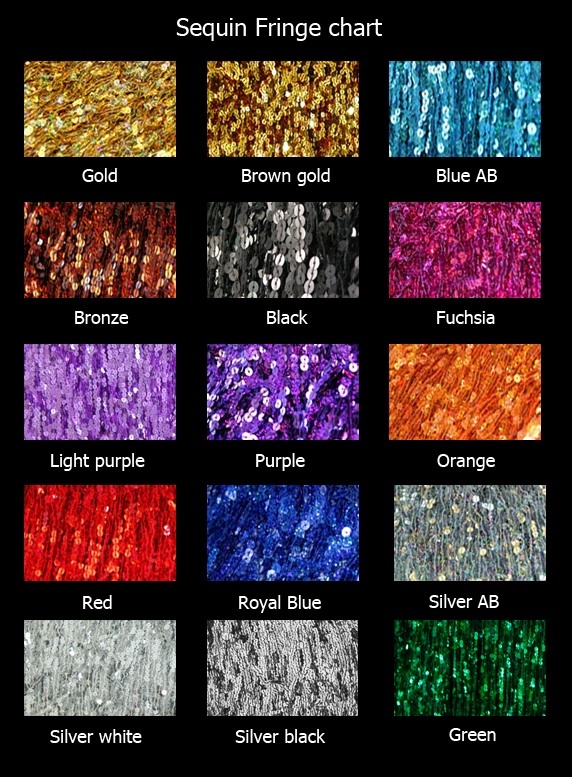 SHINY SEQUIN FRINGE COLOR CHART: Below is the color available for costumes that are made from Sequin Fringe..you can pick your own combination of color for your dance dress from the chart. 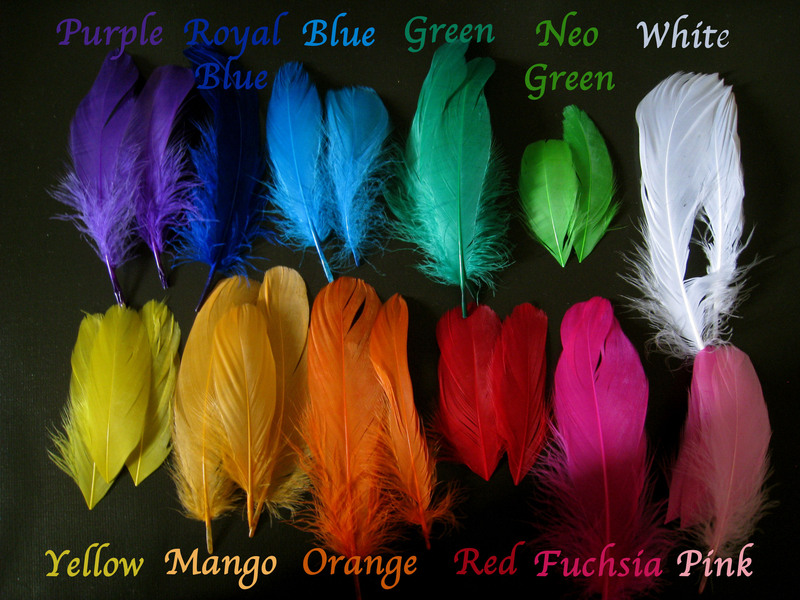 OSTRICH FEATHER COLOR CHART : Below is the color available for costumes that are made from Ostrich Feather..you can pick your own combination of color for your Headdresse from the chart. 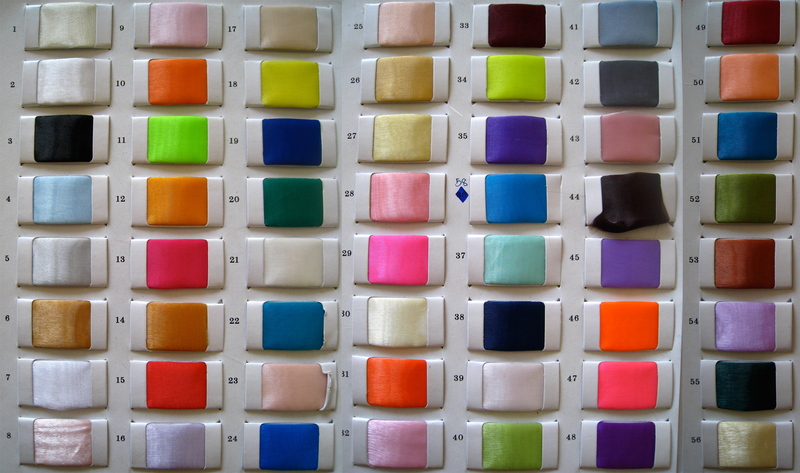 SEQUIN FABRIC COLOR CHART: Below is the color available for costumes that are made from Sequin Fabric..you can pick your own combination of color for your dance dress from the chart.